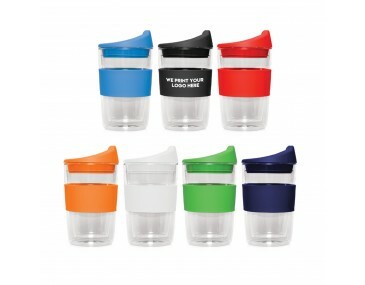 Using promotional cups is a great way to get noticed and remembered. 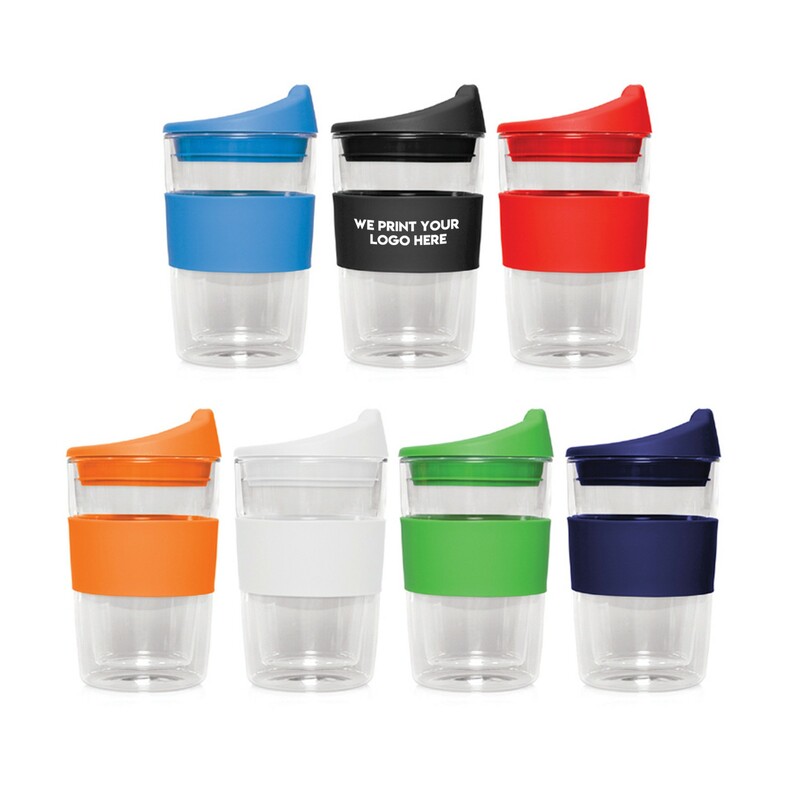 Use promotional cups for conferences, tradeshows, fund raising, awareness campaigns and more! This particular glass cup is a beautiful cup that is perfect for achieving recognition for your organisation or message. It features a quality exterior that is attractive. It will really make your branding shine beautifully. The best part of this method is that the product will not be seen by the client only as it will be exposed to the public eye when in use. 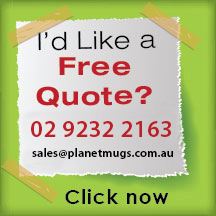 With that's said, you might want to consider the 300ml double-walled glass cup which provides for an excellent return on investment in your next brand promotional campaign. The cup is an everyday item that has the potential to be used ALL day; at home or office without the lid or in the car with the lid installed. 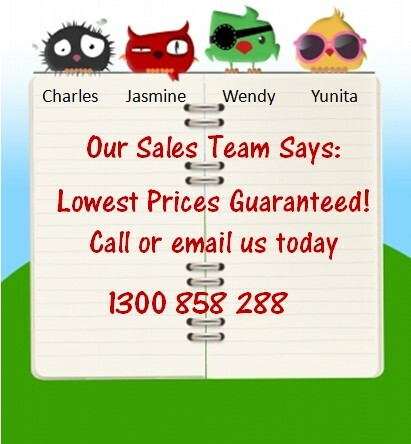 And of course, the more it is used, the more visible the logo and the more effective the promotion. Glass is becoming an increasingly popular choice because, in addition to being environmentally responsible, it also provides a clean taste and is an exceptionally a hygienic material. Logos can be printed on the silicone band. 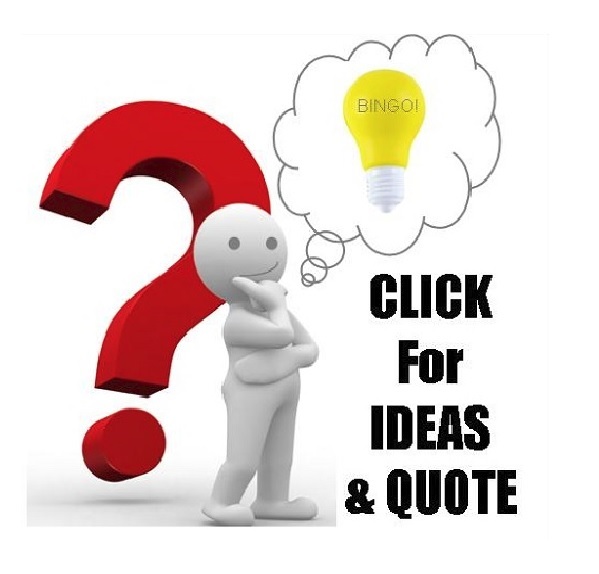 Included in the order price is one colour, one position print of your logo while a branding setup fee of $60 applies per colour print. 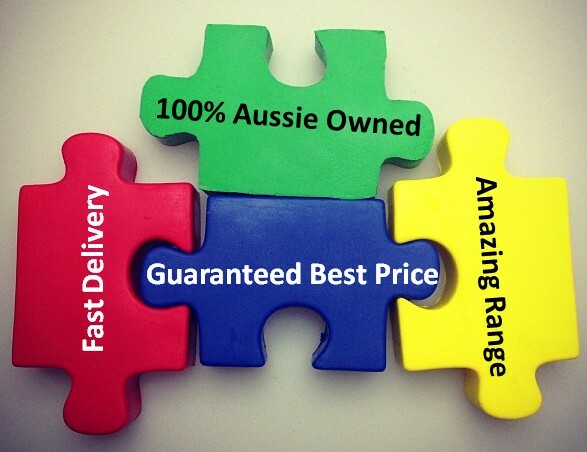 GST is excluded in all prices and delivery is carried out only in Australia.